Levi Strauss & Co., the long-time maker of blue jeans, is planning its initial public offering (IPO) in early 2019. The company is hoping to raise between $500 – $800 million from its IPO. 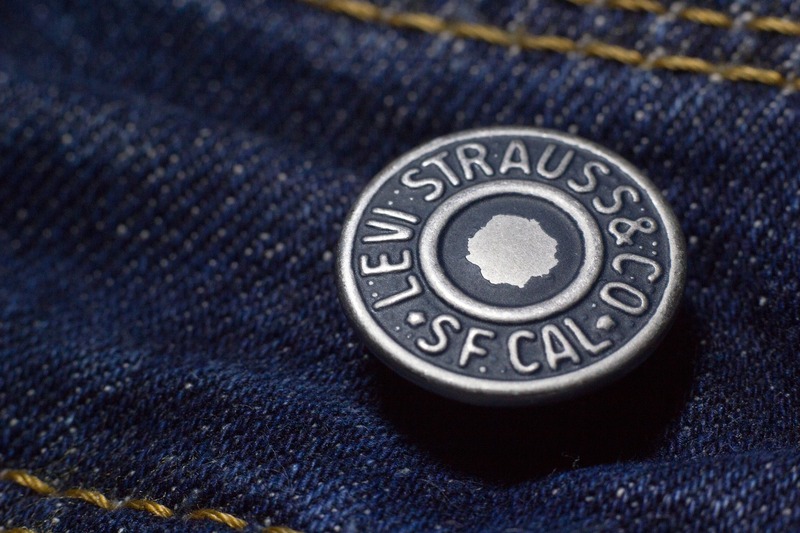 Levi Strass has been privately-held since 1996 after Levi Strauss’ descendants bought out the company. Levi Strauss, the founder, started the company in San Francisco in 1853. Levi Strauss produces several products in addition to its iconic blue jeans, including trousers, shirts, belts, dresses, eyeglasses, shoes, and other accessories. Levi Strauss products are sold in more than 100 countries. How would Levi Strauss’ balance sheet be impacted by its IPO? Would the IPO directly affect Levi Strauss’ operating income? Why might Levi Strauss choose to issue stock rather than issue bonds? What could be some of the disadvantages of becoming a publicly-held company for Levi Strauss?